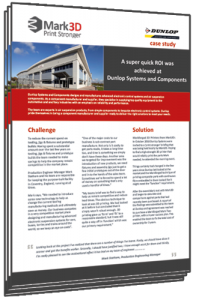 DUNLOP Systems & Components has done what every company wants: cost savings, streamlined processes and achieved greater flexibility. This was achieved thanks to a Markforged Mark Two 3D printer from Mark3D.  Learn how DUNLOP achieved a super quick ROI and why they are convinced that the technology will form a major part if their business strategy moving forwards. What is being 3D printed now? Did the ROI meet target? Fill out our secure form to read the free case study directly.